Blush has partnered with Jim's Formal Wear to offer a cutting edge way to rent tuxes. The entire ordering process is done online, but a Blush team member would be happy to assist you in store with any questions. 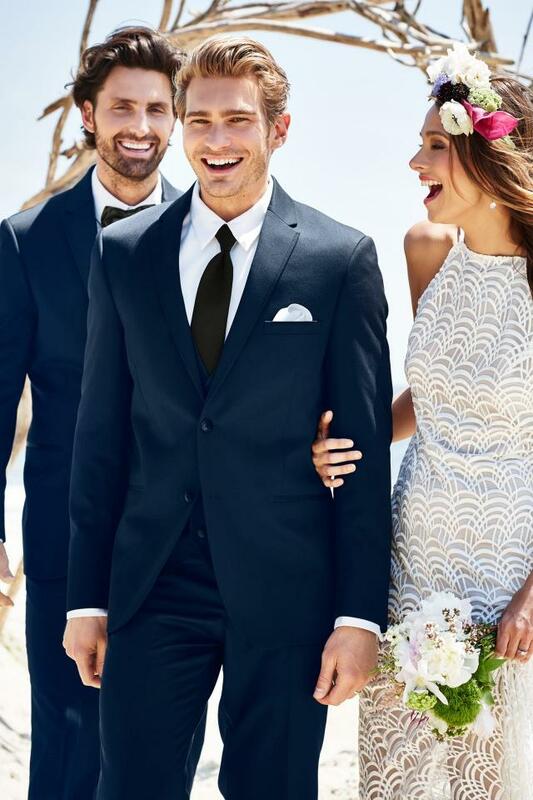 Your measurements, payments, and tux selections are all made online, and the tux is sent individually to each member of your party 5-10 days prior to the event. Need a different size? No problem! Your first replacement is free! This simple to use online tool removes the stress of having to visit a store within business hours both for selections and for fittings. With today's fast paced world, a tux shipped right to your door is the perfect solution! Click here to start your tux selection process!